Yesterday I was craving a veggie wrap for lunch. I didn't want regular hummus, and as I scanned the cupboard I realized all I had was dried beans. Then I remembered a bag of edamame in the freezer. This chunky protein-rich spread is super easy and makes a quick, healthy lunch possible. Add all ingredients except oil to blender. Pulse a few times, then whisk in the oil, and pulse a few more times. If you're not a fan of chunky dips and want the consistency to be creamier, then blend on high for longer. Now assemble your wrap. I used an Ezekiel sprouted grain wrap. I buy them frozen and store them in the freezer, so they'll keep longer. Whenever I want to eat one, I heat in a pan over low heat to thaw. I smeared on the edamame spread, then added lettuce, carrot sticks, avocado slices, and red onion. Sprinkle with sea salt and cracked pepper and a dash of freshly squeezed lime. Now roll up. 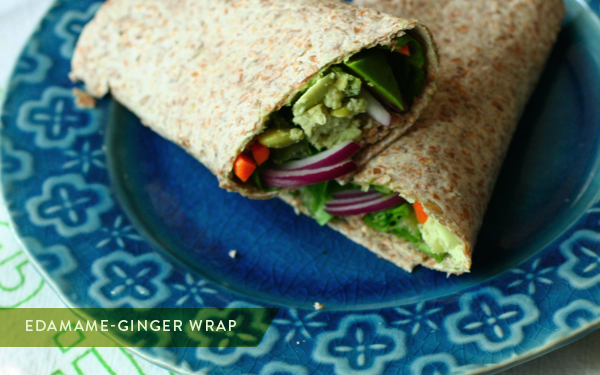 The avocado and red onion really make this wrap tasty. I love the addition of ginger to the spread, as it provides a nice spicy kick. I hope you enjoy this refreshing lunch as much as I did. 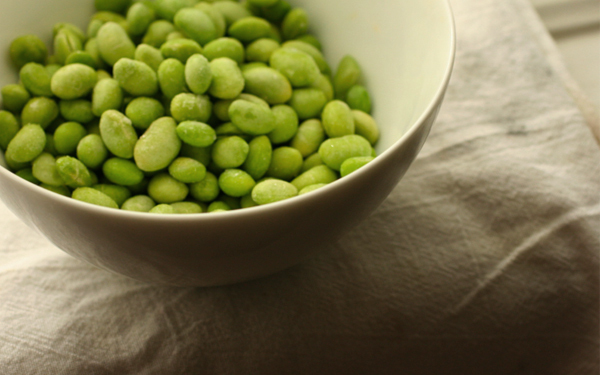 I just enjoyed an edamame salad last night. I can't get enough of it lately. These wraps sound like another excuse to eat more! Oh, do try the Himalayan pink salt from Sustainable Sourcing (here's their website: https://secure.sustainablesourcing.com). It's just so good on things like this! 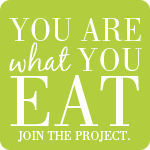 Thanks for posting your recipe!! Deb, I'll have to try that. Thanks for the tip! I love veggie wraps. They are the most yummy thing around.